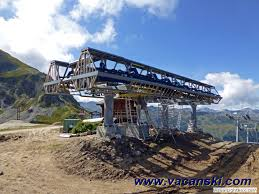 The painfully slow and old Col de la Loze chairlift has been replaced by a sleeker, faster chairlift ensuring a much quicker route over to Courchevel. 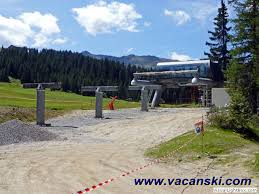 The new Loze Express chairlift will now transport you t…o the summit in just 6 minutes and in comfort! 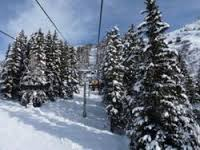 Being smack-bang in the middle of the 3Vs and now with the new high speed Loze Express, Meribel Village is undoutedly one of the best places to access the whole of 3Vs. 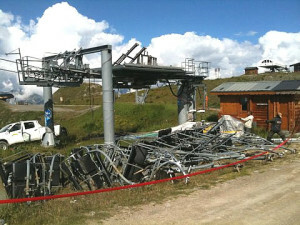 AND there’s the bonus of…no lift queues and trudging across the Chaudanne! It’s too easy.